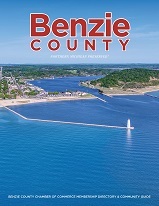 The Benzie County Visitors Bureau is a Not for Profit Destination Marketing Organization serving Benzie County. 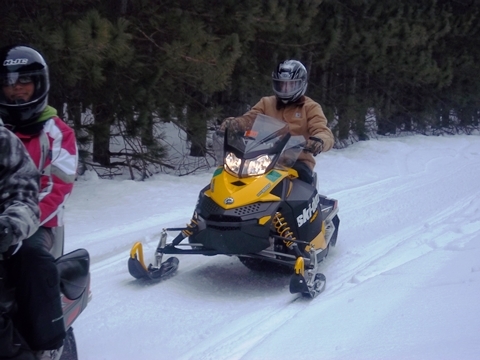 We work to promote our county and our region for our tourism businesses and visitors. A four season destination offering lodging choices from world class resorts to mom & pop motels and luxury homes on our beautiful lakes and rivers. The Benzie Treasure Trove package promotion runs Memorial Day - October 31st each year and offers overnight visitors a great bounty of freebies, discounts and gifts from area businesses to those visitors that spend two or more consecutive nights at one of our 25 member lodging properties.